Finalized versions of all public SimpleFleet deliverables have been uploaded at the Publications section of the SimpleFleet website. Two new publications from SimpleFleet project partner DLR, namely: “Telematics for the Analysis of Vehicle Fleet Fuel Consumption” by Wolfgang Niebel, Rüdiger Ebendt, Anke Sauerländer-Biebl and Günter Kuhns and “Automated Bias-Correction for Accurate FCD Processing Systems” by Günter Kuhns, Rüdiger Ebendt, Elmar Brockfeld and Wolfgang Niebel have been accepted for presentation at 14th Transport Systems Telematics 2014 Conference, Kraków, Ustroń, Poland, 2014. All SimpleFleet publications presented at ACM SIGSPATIAL GIS 2013, ACM IWCTS 2013 and Mining Urban Data EDBT/ICDT Workshop have been uploaded. You can download them from here. The RC “Athena” publication “Crowdsourcing Turning restrictions for OpenStreetMap” by Alexandros Efentakis, Sotiris Brakatsoulas, Nikos Grivas, and Dieter Pfoser has been accepted for presentation at International Workshop on Mining Urban Data (http://www.insight-ict.eu/mud/) co-located with the EDBT/ICDT 2014 Joint Conference (http://www.edbticdt2014.gr/) taking place in Athens, Greece on March 24-28, 2014. 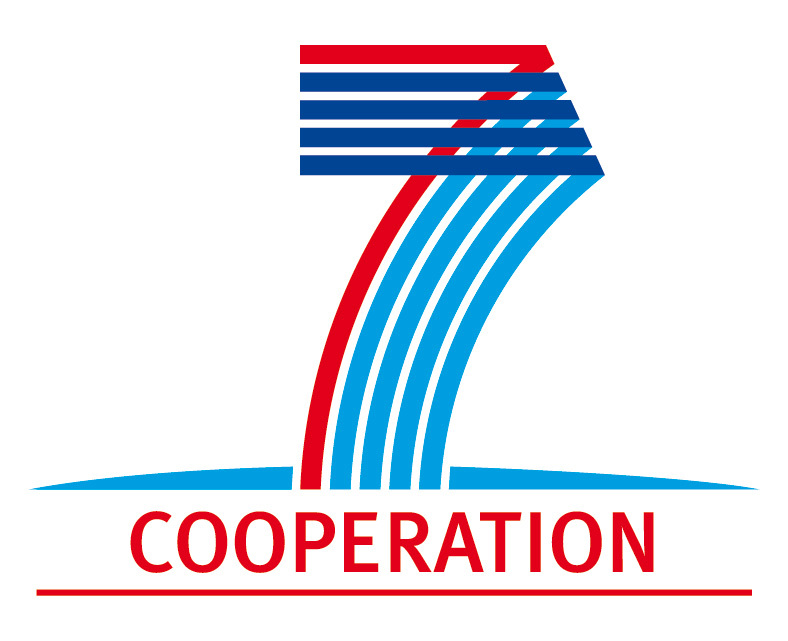 SimpleFleet is partially supported by the FP7 - COOPERATION programme of the European Commission.